We all need a safe place to grow and to find inner strength at times. 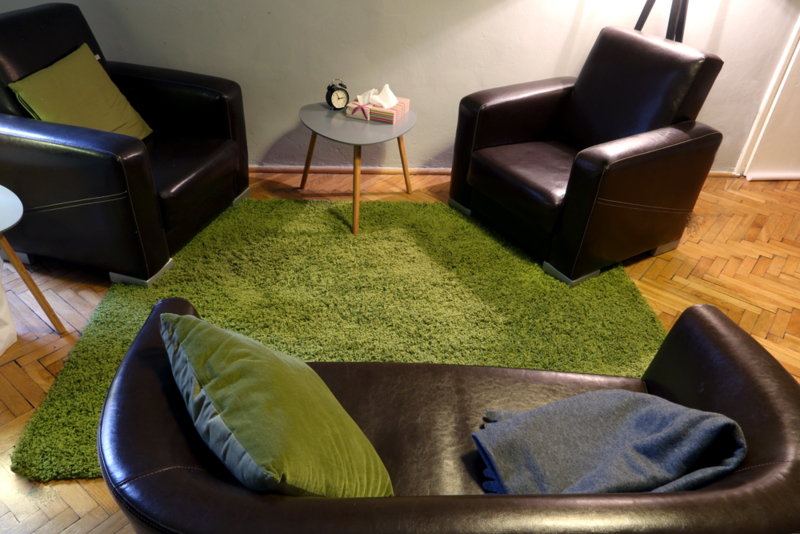 I provide short and long term counselling, psychotherapy and supervision in Kraków, Poland for adults, adolescents, and couples. 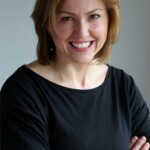 I am a psychologist and counsellor, having gained my qualifications in Poland and the UK, (Jagiellonian University, Edinburgh University and University of Strathclyde) I have lived in Scotland, and worked as a counsellor with the NHS for 12 years. I work with people who want to improve their lives, to be able to feel free and happy to be themselves. I also work with people who suffer depression, anxieties, phobias and stress or who can not establish satisfying, long-lasting relationships. I am an integrative counsellor; with a humanistic background which gives me empathic understanding and I believe that each person does their best in the given circumstances. 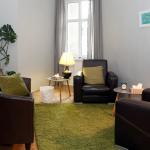 I use a psychodynamic approach to help me understand the nature of the patients difficulties and cognitive-behavioural techniques to allow my clients realise their own patterns. I work with people seeking help because they want to improve their lives, work/career or relationships. 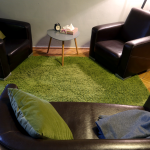 Often people come because they need help to overcome difficulties life brings, for example some people have problems because of the move to a different country, sudden change, loss or bereavement or suffer from depression, anxiety, phobias or stress. Some other people want counselling to help with their self development, to gain self awareness, increase their self esteem or confidence, others want help to manage their anger.